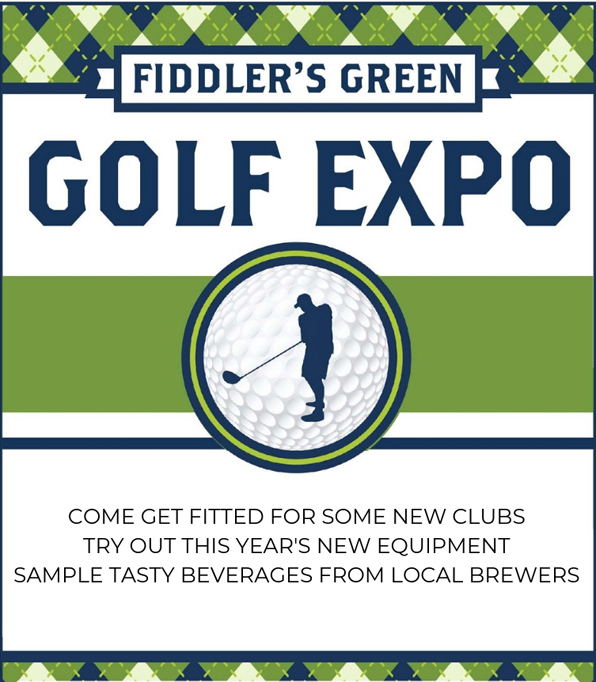 We will be hosting our annual Golf Expo! Stay tuned for more details! Featuring your favorite brands and vendors!